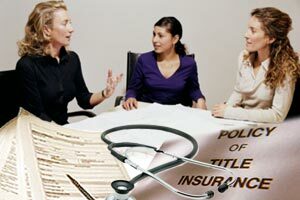 The Insurance Information Institute is recognized by the media, governments, regulatory organizations, universities and the public as a primary source of information, analysis and referral concerning insurance. Information about how insurers use improved technology and the lessons of past failures to drive business intelligence throughout the enterprise. Protect and insure your assets with comprehensive resources about auto, home, health and life insurance. Provides an instant online insurance quotes for car, medical, health and other insurances. Insurance agency for auto insurance, life insurance, home insurance and other insurances. Provides you with online quotes.